Avengers: Endgame is an upcoming American superhero film based on the Marvel Comics superhero team the Avengers, produced by Marvel Studios and set for distribution by Walt Disney Studios Motion Pictures. It is the direct sequel to 2018’s Avengers: Infinity War, a sequel to 2012’s Marvel’s The Avengers and 2015’s Avengers: Age of Ultron, and the 22nd film in the Marvel Cinematic Universe (MCU). In the film, the surviving members of the Avengers and their allies work to reverse the damage caused by Thanos in Infinity War. Are you a fan of Avengers? Do you want to dress up in an Avengers costume to attend a cosplay convention or other special event requiring cosplay costume? If your answer is yes, you are at the right place. 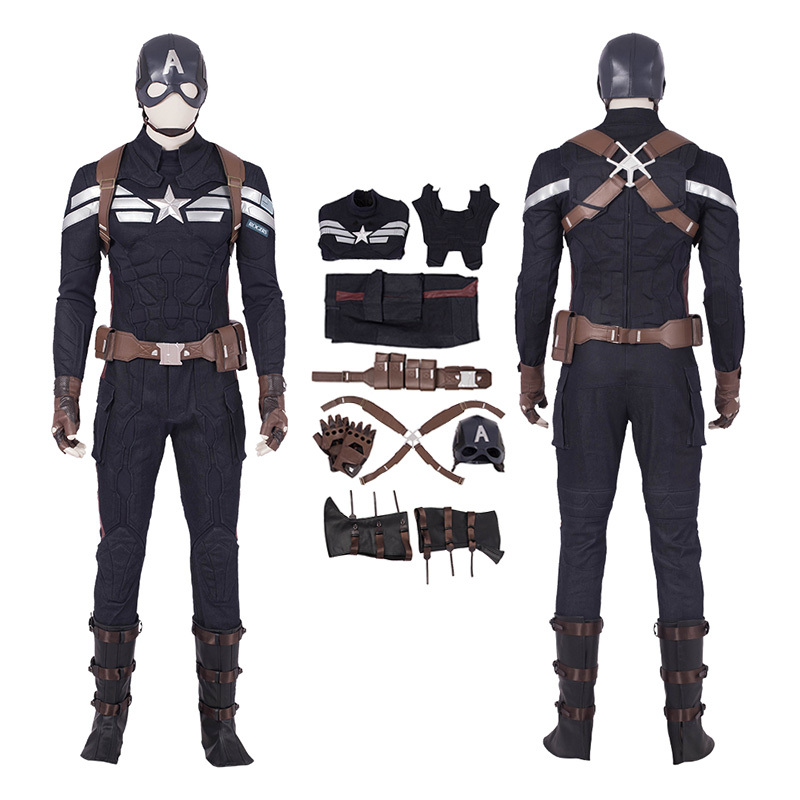 Ccosplay, a professional and reliable seller which specializes in a variety of cosplay costumes covering movie, anime, game and TV drama, offers all cosplay fans with high quality Avengers costumes for you to choose. All these costumes are made of good materials with superior durability. Here are some of Avengers Costumes and you can buy it if you are interested in one of them. You can find what you need and more at Ccosplay. New styles added on a weekly basis. All our products are at very competitive price. We also accept commission orders. Moreover, you can also get a discount code for all cosplay costumes from Ccosplay. All cosplay costumes will enjoy 20$ discount at Ccosplay. Please do not hesitate to buy if you are interested in some of the items or place an order from us. You can contact us at any time if you have any problems on buying cosplay costumes.